If facial wrinkles and fine lines are not expressing the youthful feeling someone has inside, he/she may be interested in facial plastic surgery. 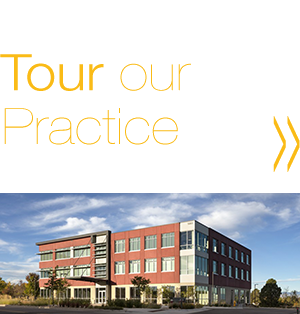 At Denver Cosmetic Surgery, Edmon P. Khoury, M.D. 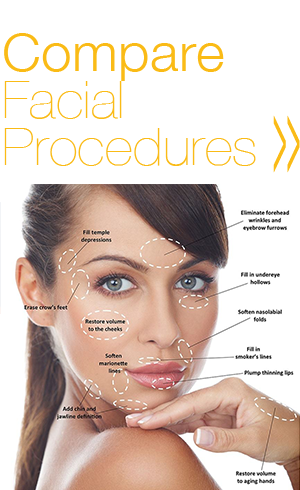 is a cosmetic surgery professional who specializes in facial procedures. He can help a person regain a vibrant, more attractive face when performing cosmetic surgery. Many patients who undergo facial cosmetic surgery in Colorado Springs with Dr. Khoury may anticipate unique and customized treatment plans. He takes tremendous pride in his work and is committed to delivering exceptional results when performing plastic surgery. Dr. Khoury will help interested candidates decide on the best procedure(s) based on their age, degree of change, social factors, previous procedures, and desires. Non-surgical procedures are also available for individuals who do not wish to undergo surgery. Examples of Dr. Khoury’s patient results can be viewed in facial plastic surgery before and after photos. Dr. Khoury is a member of the American Academy of Facial Plastic and Reconstructive Surgery (AAFPRS) and a face lift instructor. 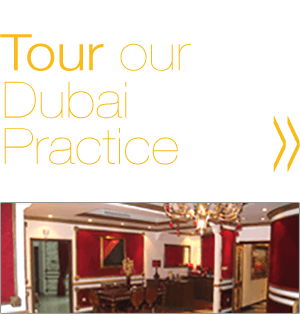 In addition, he practices internationally in Dubai. Double board certified by the American Board of Otolaryngology (ABOto) and the American Board of Facial Plastic and Reconstructive Surgery (ABFPRS). If you are considering facial cosmetic surgery, and are near Denver, Colorado Springs, or Littleton Colorado, we encourage you to call the office of Dr. Khoury at 720-475-8400 or fill out the contact form.